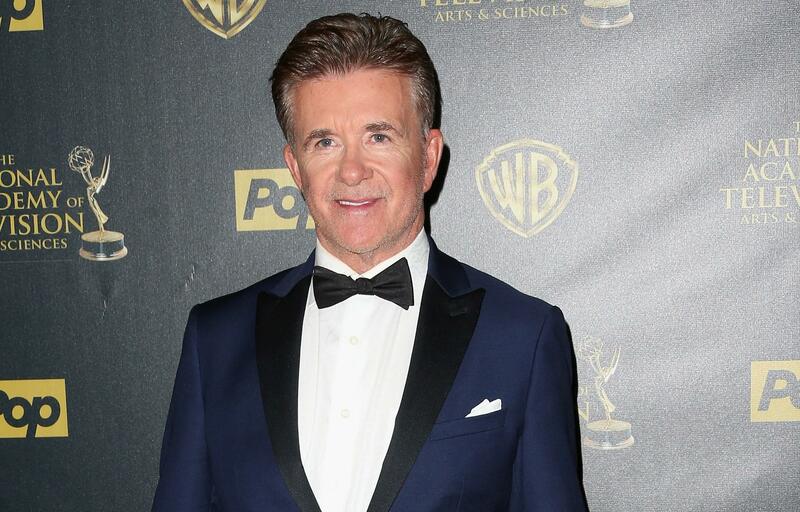 The untimely death of actor Alan Thicke at the age of 69 shocked the entertainment world and millions of fans Tuesday night. Tributes for the late “Growing Pains” dad have flowed in on social media from fans and fellow celebrities since the news broke. Thicke died from a heart attack on the evening of December 13, 2016. And in February 2015, actor Leonard Nimoy, known for playing Spock in “Star Trek,” shared a quote about remembering “perfect moments” in life, just four days before his death.